All sizes are approximate. 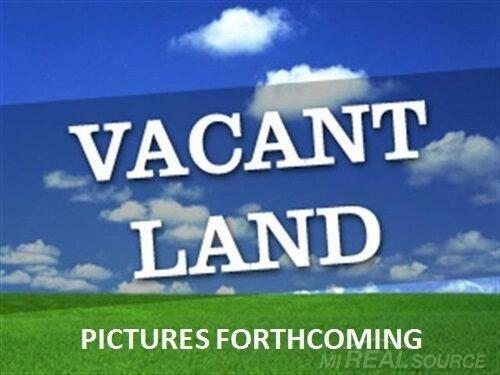 Residential vacant parcel of land for sale, 65&apos; X 218&apos;, adjacent lot is also for sale. This is a nice building site in a great location, all utilities are at the street, zoned residential. Please visit the Chesterfield Township website for information on building requirements for this community.